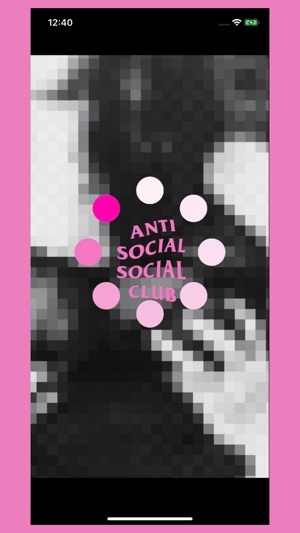 Antisocialsocialclub allows users to check the legitimacy of their ASSC products. 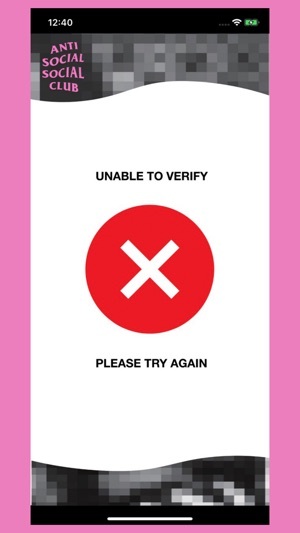 Each new product from ASSC will come with a NFC tag which this app can interact with to verify the authenticity of your ASSC products. 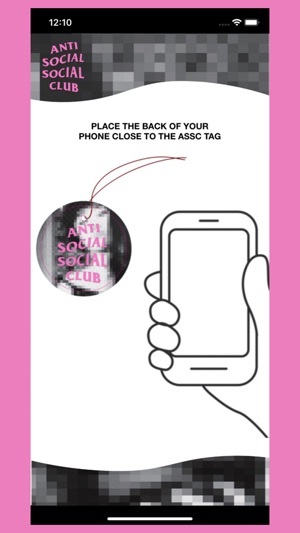 Simply open the app and place the the back of your phone next to the ASSC NFC tag for verification. 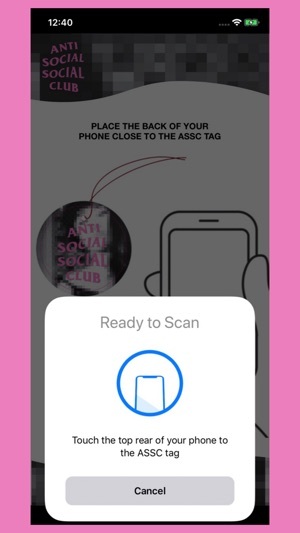 Read ASSC NFC Tags with your iPhone XS, iPhone XS Max, iPhone X, iPhone 7, iPhone 7 Plus, iPhone 8 or iPhone 8 Plus. I mean, how are they supposed to know if it’s real or fake if it’s just a Gildan hoodie with print on it. I feel like the fake hoodies are better quality. Good app nonetheless.